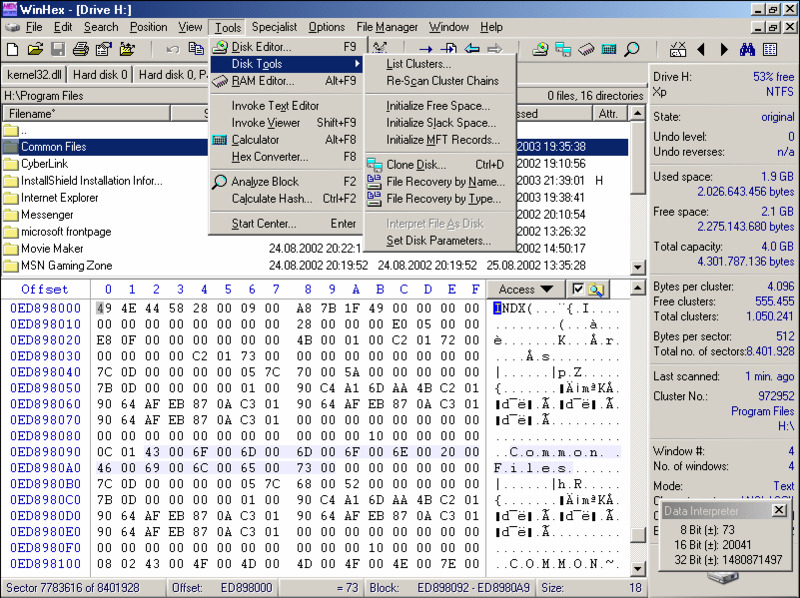 WinHex is a hex editor and disk editor. Hex editors display raw file or disk data and can be used to correct corrupted data, etc. What is your favorite WinHex hotkey? Do you have any useful tips for program? Let other users know below.